2017 membership is now due.Please see club membership page for details. Don't forget to get your Bandon GAA 2017 Calendar!Available in the Club Shop, O'Donovan's Supermarket and Hickey's Newsagency. 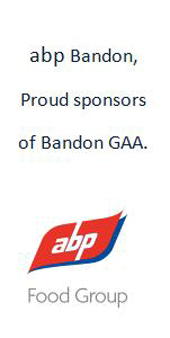 Bandon Hurlers in Munster Championship this wkd!